❎ Unverified | Horrible lines - absolutely no seating beyond customs. Overcrowded waiting areas - elderly and families with small children had to stand for hours. Luggage check in absolutely horrendous. Weigh your suitcase at desk 5 and get it tagged and your boarding pass then you get your luggage back with a request to leave it at desk 23 which is over 300 meters away through numerous lines in an overcrowded check in hall. Line for passport control another 150 meters. 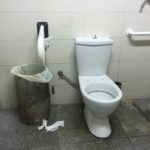 After that you arrive at the far too small waiting area with dirty old toilets - never ever been to such a bad airport. 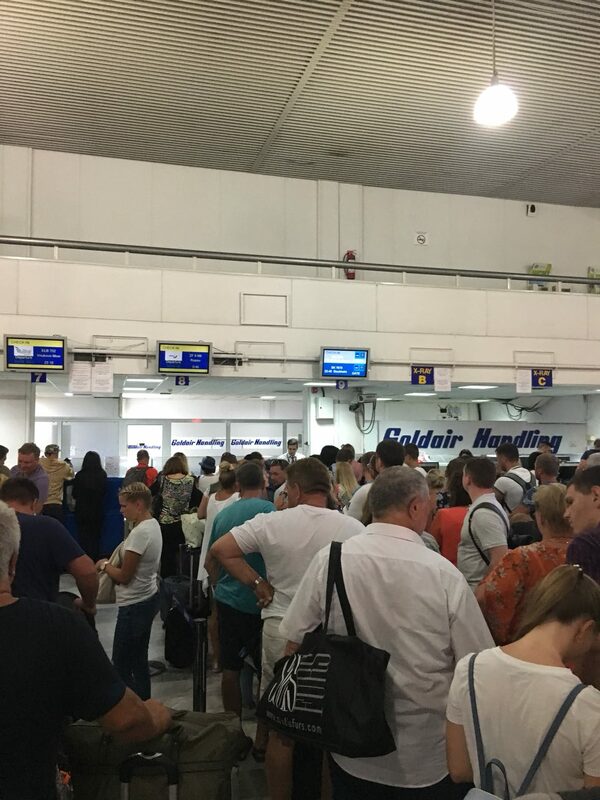 "expect long queues getting through passport control"
✅ Verified Review | Arrival at the this airport, expect long queues getting through passport control. They only used two counters for three plane arrivals! Luckily a policeman was quickly checking passports and allowing people to go through the locals lane. Departures from this airport is the worst I have ever seen. 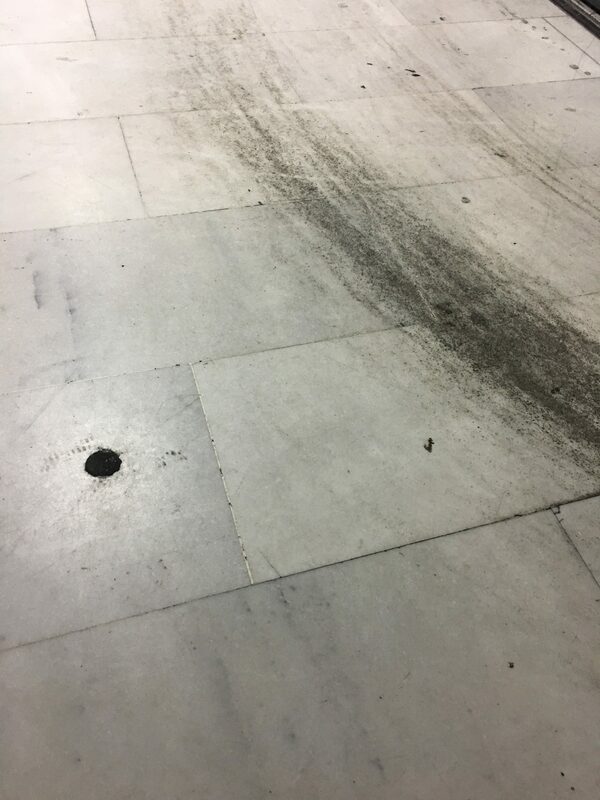 We had to queue outside the airport with cockroaches crawling around everywhere. Once inside, bag drop was quick however then you hit passport check. One counter open with well over 1000 people waiting to be seen, absolute chaos. What's more frustrating is people pushing in constantly. There is no air conditioning so it's mega hot. Our flight was 23.10, we arrived at the airport at 9.00, and got through all security checks at 23.05, onto the plane which was waiting full of passengers. We didn't even get to use the toilets or get a drink. Top tips: pay the €40 for VIP and avoid all of this mess, take water and food with you you may be quite some time! This is the worst airport I've ever used. 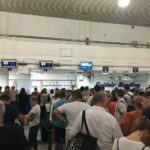 "Another hour queue for passport control"
✅ Verified Review | We spent 45 minutes queuing outside in the heat, then 30 minutes to weigh our suitcases, then joined another queue to scan our suitcases. Another hour queue for passport control. I was frisked, which was very uncomfortable, then very abruptly told to open my hand luggage. Eventually we literally had to run to our plane. 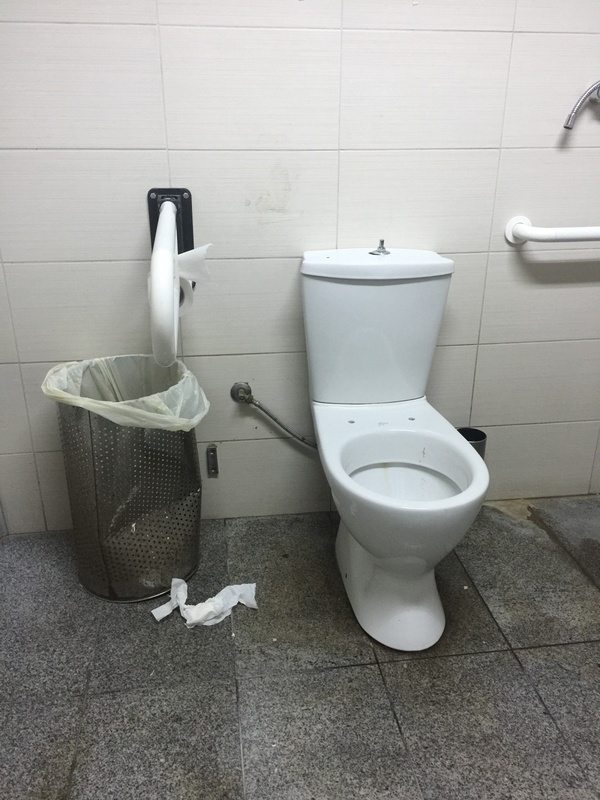 The airport is hot, toilets are dirty. All in all I would not go to Crete again because of this horrendous airport! ✅ Verified Review | This is by far the worst airport ever! No information service whatsoever, queues of 300 meters and more. We arrived 3 hours and 10 minutes before departure. Now we are too late for our flight, gates are closing. Hopefully the plane will wait for us. I cannot believe an airport like this exists. "Think twice before going here"
❎ Unverified | As with all previous comments, this airport stinks. Could not believe how bad it is. From entering the terminal chaos ensued. No organisation, no evident management, such a bad experience. Think twice before going here. Such a shame as it was a brilliant holiday, fantastic people, but the whole island let down by its airport. Why are the airlines tolerating this? They must know how bad it is. Millions being spent on the new motorway (EU money?) nothing spent on this terminal since the 1960s. I would have to think very seriously before going back there. Is anybody listening to all these criticisms or we all wasting our breath? Dreadful customer service. "like a cattle market with no seats"
❎ Unverified | This must be the worst airport experience we have ever had. The airport was like a cattle market with no seats, the exec lounge full and incomprehensible announcements. The only positive comment I could make is that the staff serving food were excellent despite having to cope with an incredible number of angry and frustrated people. This would certainly put us off ever going back to Crete. 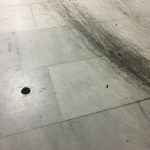 "the worst airport experience ever"
❎ Unverified | Seriously the worst airport experience ever, and we've flown a lot over the last view years. Far too small to handle those huge number of passengers. The just need to take less flights or just close and build a new one. Staff try their best, but simply cannoy function normally is that chaos. I loved Crete, but will only come back if flying is better organised. ❎ Unverified | Well, it's all true. Noisy, hot, dirty, unorganized - and endless lines. A blast from a not very pleasant past. Disgraceful! To the tourist authorites of Crete: The island is beautiful, food is good and people are nice. But the airport is much too small for the amount of passengers passing thru. It is enough to make me consider crossing Crete off my list - at least until you update your airport. So long! ❎ Unverified | Worst airport I have experienced. Chaotic, crowded, noisy, unbearably hot, no assistance, poor signage, filthy toilets, poor food. Do the owners know how to run an airport? Do they even care? It seems not. Just in it for the profit. An absolute disgrace. ❎ Unverified | Worst airport experience in Europe. The underlying problem is that the terminal is too small for the amount of people passing through. Add to that the lack of clear information, changing information and unnecessary queueing in sometimes the wring queue. Definitely tainted our visit to a beautiful friendly island.